Glitron Products does not only operate in a certain section of glitter production rather we create quality glitter powder for a wide range of applications. 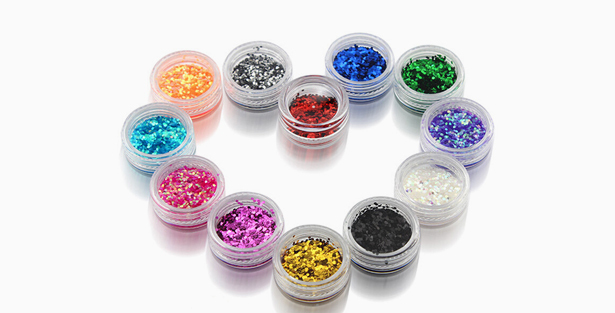 One of the most widely used glitter powder and our premium line of glitter powder which gives the irresistible spark in different Colors and sizes. 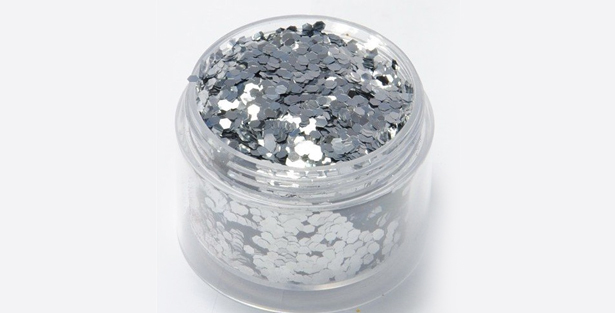 Polyester glitter is extremely lightweight because it is created by metalizing polyester films with pure aluminum (98%). From using the thinnest 12u Micron Polyester Film up to 50u Microns thick The result is absolutely stunning and bright. The most common applications are Crafts, Cosmetics, Precision Coatings, Festive Rides, Wall Paper, Textile Printing, Shoes, Bags, Plastics, Paints, Ceasar Stone, and several more and available in several colors, sizes and thicknesses. 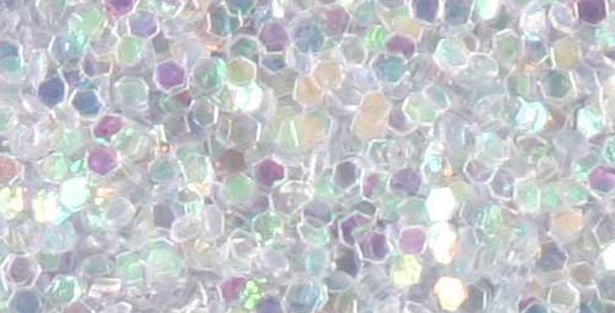 A Micro embossed metallized Polyester film is used to precision cut into Glitter Flakes/Powder. 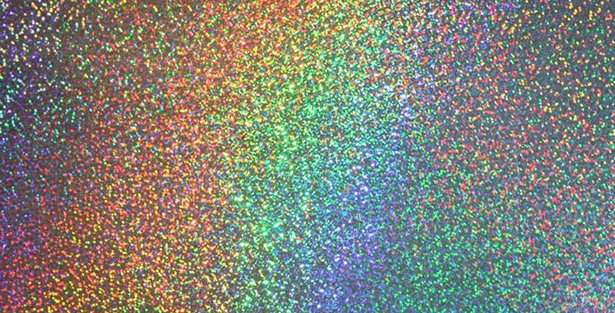 The Holographic reflection is obtained by interference of light giving rainbow effect to the glitter. It is widely used in multiple applications from Crafts, Cosmetics, Precision Coatings, Festive Rides, Wall Paper, Textile Printing, Shoes, Bags, Plastics, Paints and several more and available in several colors, sizes and thicknesses. Even though every type of glitter powder has a beauty of its own, the iridescent glitter provides a special pearl shade effect to amplify the aesthetics of a product. It is transparent in nature and available with a polyester or acrylic base in 25-micron thickness. Most Common Applications are from Crafts, Cosmetics, Precision Coatings, Festive Rides, Wall Paper, Textile Printing, Shoes, Bags, Plastics, Paints and several more and available in several colors, and sizes. The aluminum glitter we produce is from 100% Pure Aluminum Foil which is highly reflective in nature and can withstand temperatures up to 550 F , hence giving optimum brilliance without compromising the temperature constraint. . Available in stunning colors and sizes, Aluminum glitter is commonly used where high temperature materials substrates such as Plastics is mixed with glitter for brilliant effect also known as Granite effect and Salt n Pepper effect in the finished product.